As a new gardener, it is expected that you will make a few mistakes. 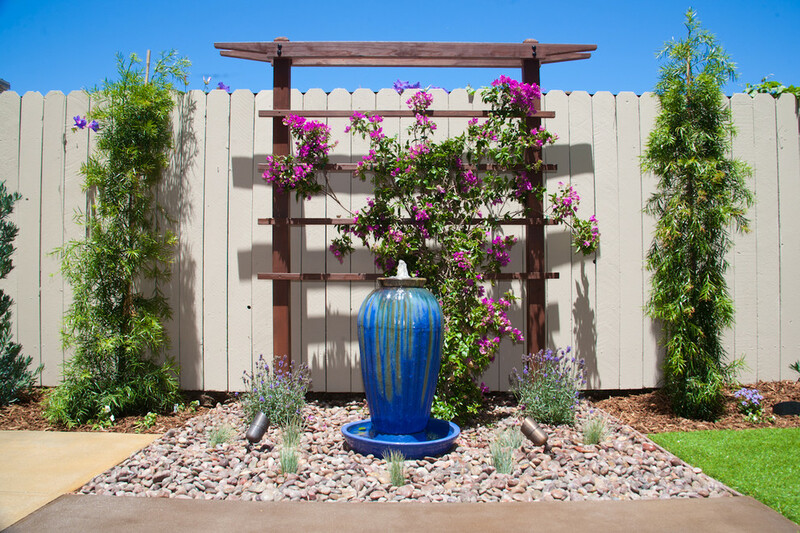 Many homeowners wish for their garden spaces to appear as if it is an outdoor oasis with a walking path, focal point tree, and even a water feature. 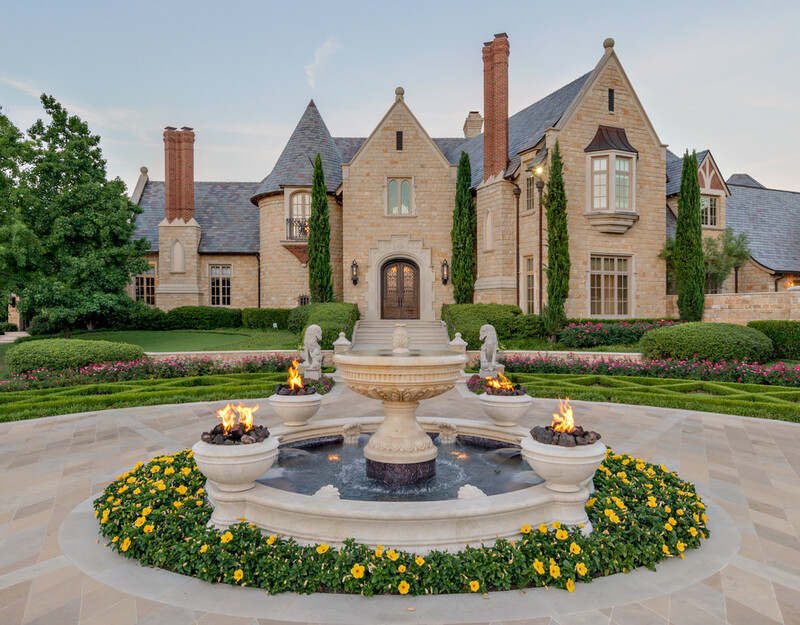 It is best to have a variety of plants and shrubs to add depth and dimension to your design. When you are designing the outdoor garden space, draw in areas for walkways and raised planting areas. 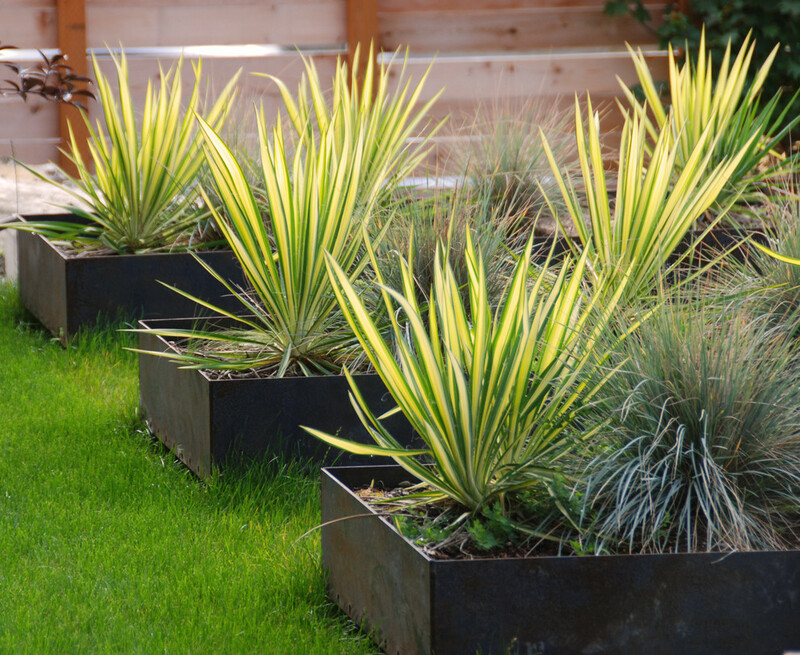 If you opt to include container beds, it is ideal to place those strategically so that it will add to the design. Tree placement should be near the center area of the garden and shrubs should be placed from tallest near the outer edges to the shorter options being near the open space. 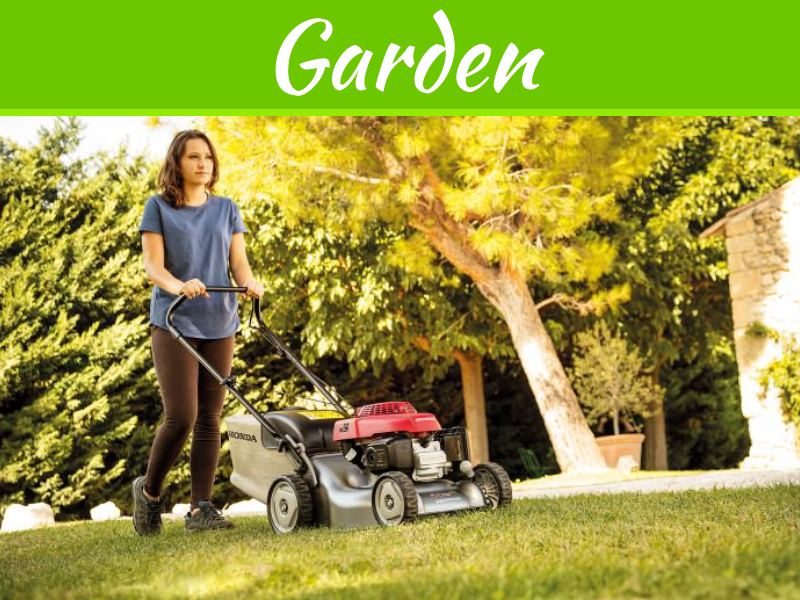 It is ideal to use a rototiller a week in advance for the ground area in which you choose to plant shrubs and beautification plants. At this time you will also want to spread natural fertilizer and rototill the area again. This will help to incorporate the fertilizer and begin feeding the soil to promote better root development. Each plant or shrub has different water needs. 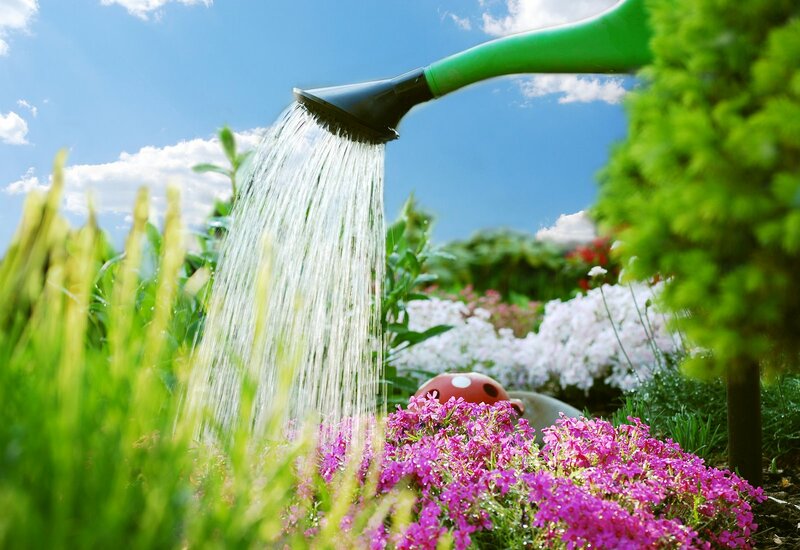 It is best to speak with an experienced gardener for strategic placement of plants with similar watering requirements in the same area. You will also want to read the tags that come on the plants to see what the grower suggests as far as watering. As a general rule, the plants should be watered just before sunrise and just after sunset to prevent the leaves and delicate stems of some plants from becoming burned from the hot sun. It takes a little bit of trial and error to get it right. 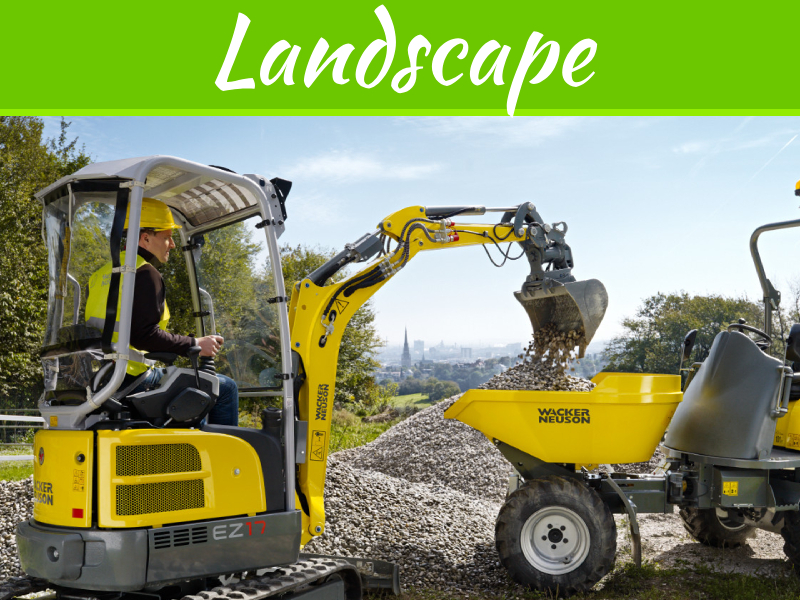 Asking for the help of landscape gardeners Shrewsbury can provide helpful insight and help you to select the right plants for your garden area. Shrubs tend to grow and spread out over time. Some decorative grass items and other plants will also augment as they mature. For this purpose, it is best to plant items that will grow large at least a meter to a meter and a half apart. In the spaces, you can add flowers and ground covering items. Flowers or small plants can withstand being less than a meter apart, with some being able to be planted within a few centimeters of each other. 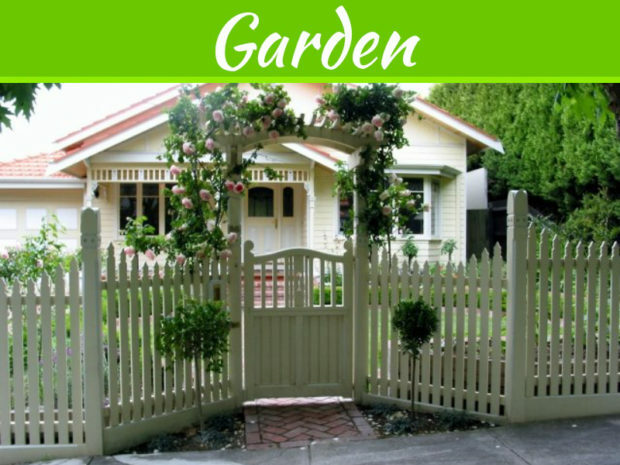 Following a few simple gardening tips, you can pass the novice gardener stage and quickly become a professional. 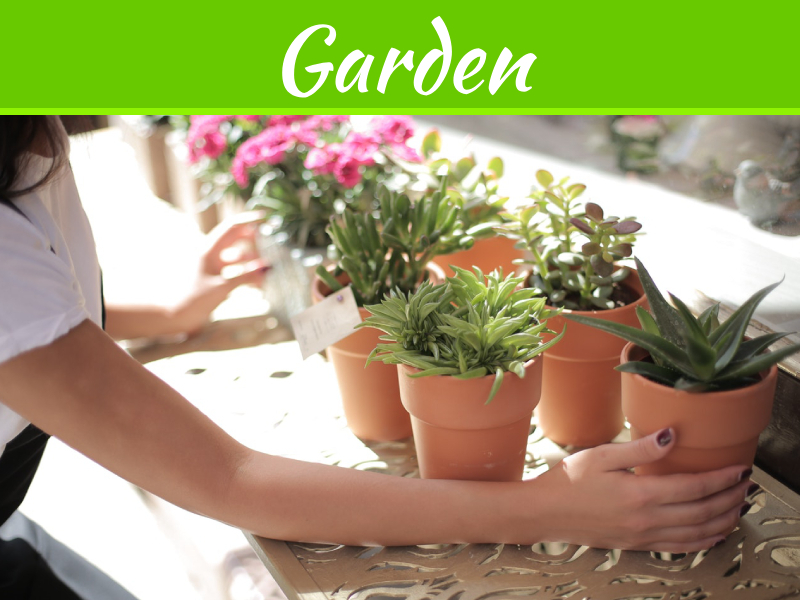 It is mostly about selecting the right plants and placing them in the most appropriate areas. 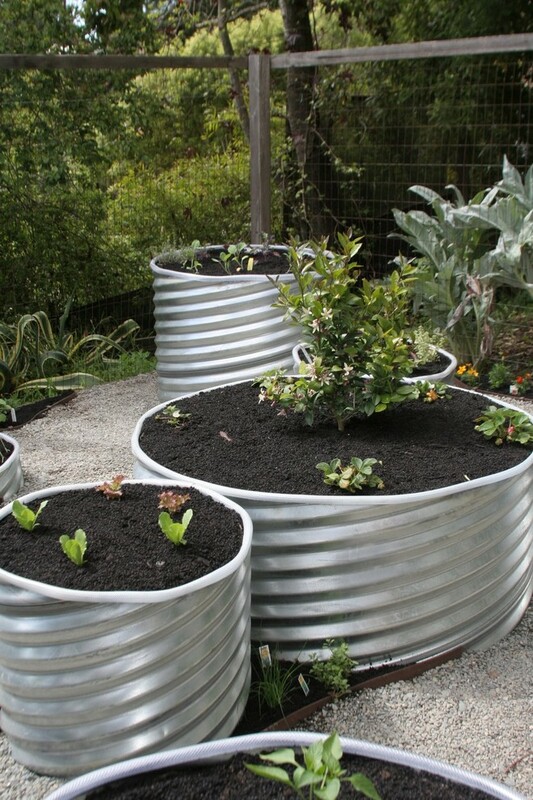 Adding in focal points with containers or ornamental planters is also a good idea. This will make your garden space unique. A healthy garden requires proper watering with enough space between plants for them to develop healthy roots and strong topside attributes. Outstanding post however , I was wanting to know if you could write a litte more on this topic? I’d be very grateful if you could elaborate a little bit more. Kudos! Woah! I’m really enjoying the template/theme of this blog. It’s simple, yet effective. A lot of times it’s tough to get that “perfect balance” between superb usability and visual appearance. I must say you have done a amazing job with this. Also, the blog loads super fast for me on Internet explorer. Excellent Blog! mind before writing. I’ve had a hard time clearing my thoughts in getting my ideas out there.